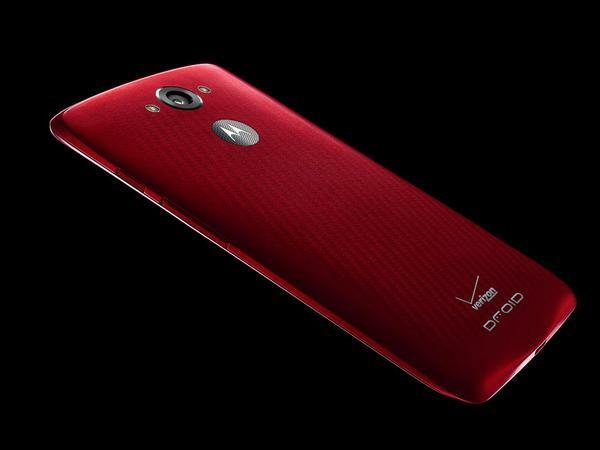 Above is the Motorola DROID Turbo in a lovely shade of wine red (the official color designation is probably something different). 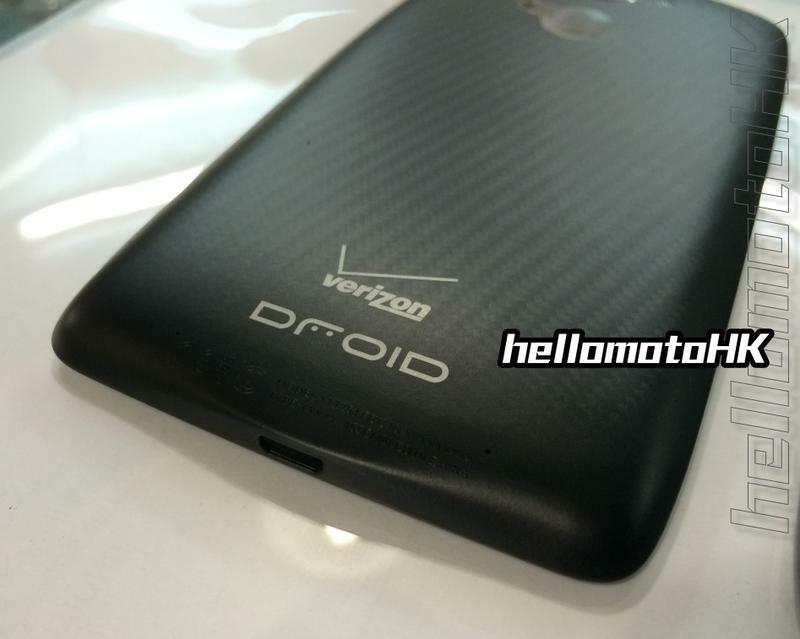 The picture was Tweeted out by Verizon’s Droid Landing page, though it was quickly pulled. Who knows if it was a calculated leak or a genuine slip-up, but that matters very little. 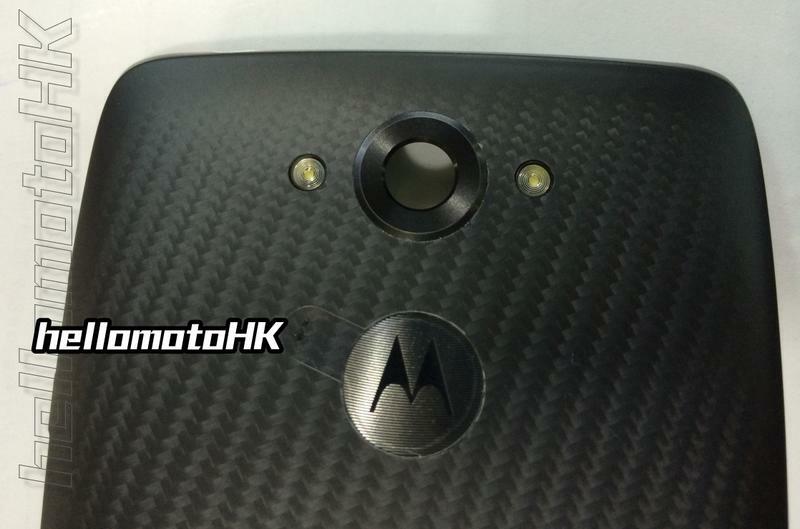 What counts is getting out first “official” eyes on Motorola’s other flagship, which rumors suggest is going to be one heck of a phone. 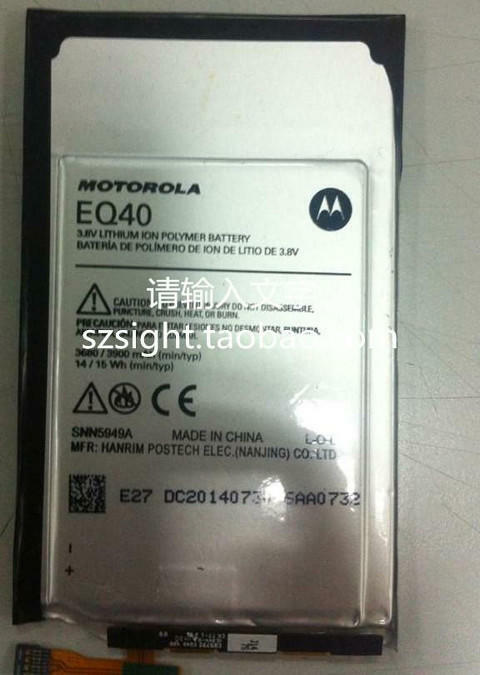 Just yesterday we saw a leak that suggested the DROID Turbo would sport a massive 3900mAh battery, which edges on tablet status. For context, that’s much larger than the Galaxy Note 4, which has a 3200mAh battery, and the LG G3 (3000mAh); the Nexus 7, as an example, sports a 4325mAh battery, so the Turbo is relatively close, and hopefully means that you’ll pretty much never have to charge the device. Other possible specs include a 5.2-inch QHD display, Snapdragon 805 processor, 3GB of RAM, 32GB of storage and a 21-megapixel camera. 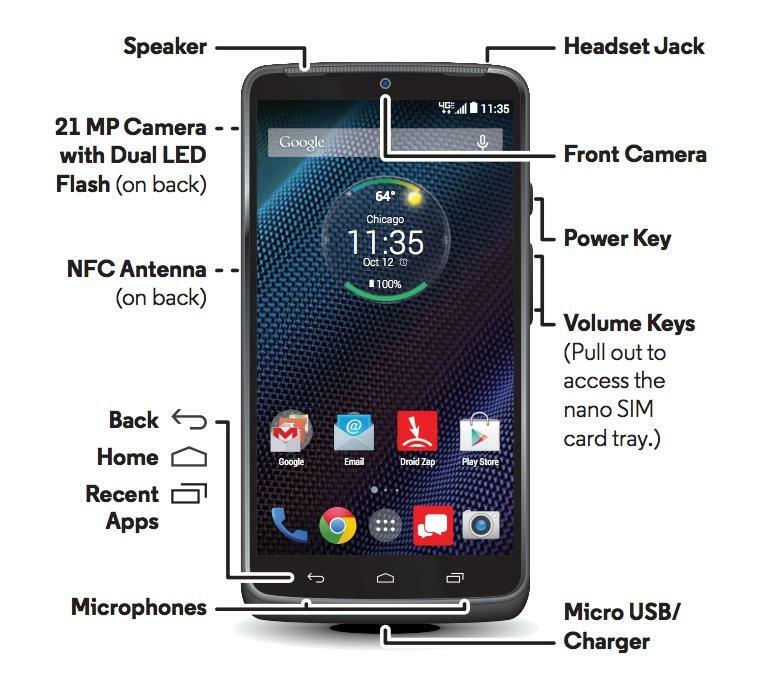 Best of all, the device is expected to sport a mostly vanilla version of Android 4.4, with some of Motorola’s software tweaks, including Moto Display, Actions, Assist, Voice and Connect. 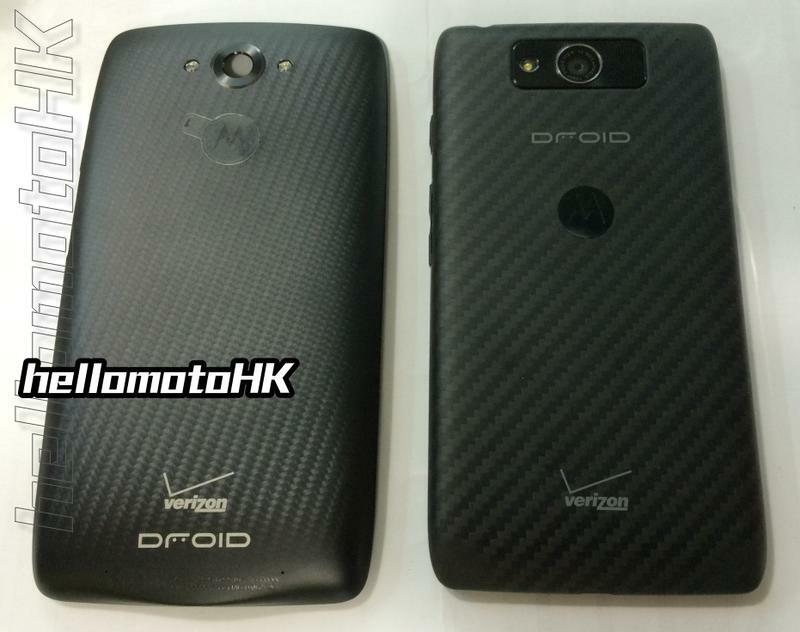 If the DROID Landing page is already jumping the gun, perhaps we’ll see an official announcement drop soon.